One Owner, Non Smoker with a Clean Car fax. 2.0 Ecoboost engine 32MPG. Panoramic Sunroof, Automatic Transmission, Power windows and door locks, Tilt steering, cruise control, Bluetooth, Touchscreen, Good Tires, Alloys. Nice SUV. 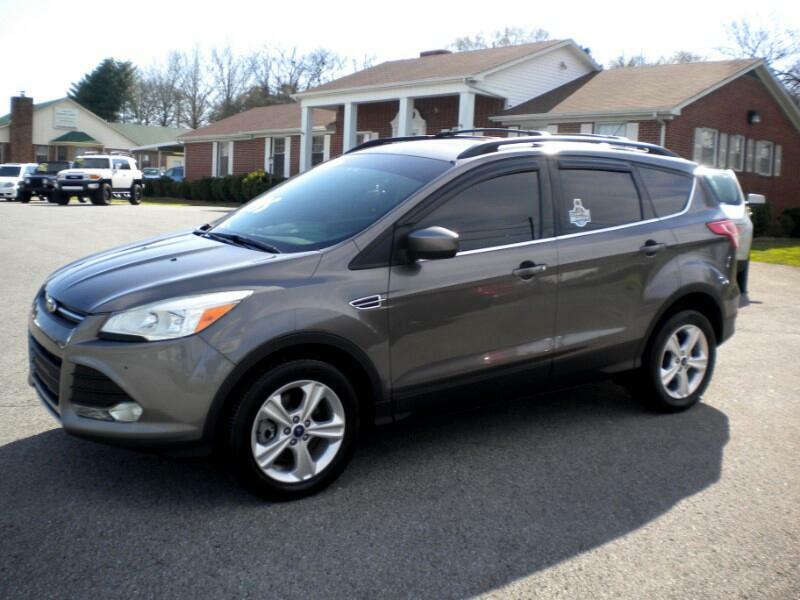 www.hometownautosalesal.com to view our complete inventory.